Virtual classroom tools facilitate and improve virtual learning, where learners use the internet, computer software, or both to acquire knowledge. There are several virtual classroom apps that virtual learners can choose for virtual learning purposes. Of course, these programs vary in terms of several aspects, including but not limited to usability, reliability. And how interactive they are. Electa Live is one of the top-rated virtual classroom tools out there. Acknowledged by several virtual classroom software comparison blogs, this app that facilitates online tutoring and learning offers a number of powerful features to users. These include a mobile/desktop interface, whiteboard, online teaching, live interactive sessions and live instructions. In addition, Electa Live features file and screen sharing, internal communication as well as instant messaging. Another thing is that tutors have the ability to mute/unmute students if need be with this tool. Finally, EL has a recording and playback feature, which allows learners to explore the benefits of virtual learning without any limitation. This also enables the tutor to share recorded file links on other platforms for larger crowds. Learners who are unable to join the virtual class can also download the recorded files for playback. 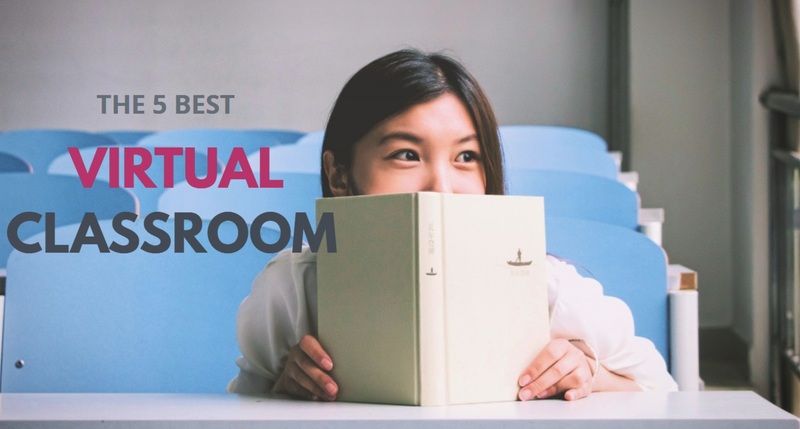 Tutorroom is a great virtual classroom app packed with a set of powerful features, including an integrated backend system and headmaster. The backend system lets you customize your virtual classroom with your own logo and color scheme. The headmaster feature, on the other hand, lets learning institutions to create tutor and student accounts, create classes, upload lessons, and delete them too if necessary. The best part about this amazing platform, which is designed for any virtual classroom project is the fact that it allows files to be uploaded in a wide range of formats. From PDF, PNG, JPG to PPI and more, tutors can literally upload any file format on tutorroom. net for learners to access. Ready Talk offers more features than do many top virtual classroom tools out there. From an interactive whiteboard, smooth audio/video streaming, Q&A sessions. And then to polls and quizzes during interactive sessions this award-winning virtual classroom tool benefits administrators, tutors, and learners in a huge way. In addition, RT also features a built-in sharing feature and an elaborate grading system. Digital Samba is a very popular virtual classroom tool with lots of users around the globe. This tool, which is trust by several top virtual classroom platforms aims at providing convenience for tutors and instructors. It is designed to ensure that the virtual teaching experience is as close to classroom teaching as possible. Digital Samba integrates a number of features that are very useful for teachers, including a whiteboard, Q&A sessions, as well as quizzes and polling. For students, on the other hand, this tool lets them save lecture notes directly, rather than having to pen it down. This is a paid virtual classroom tool with value for money. We wrap up our list of top 5 best virtual classroom tools with Moodle. It features a modern, user-friendly interface, personalized dashboard, all-in-one calendar, and convenient file management system. On top of that, this software also offers a simple and an intuitive text editor, convenient file management system, progress tracker and a range of collaborative features such as forums, wikis and much more. Whether you are an instructor or a learner, you can be confident that this robust virtual classroom tool will add value to your virtual classroom project. 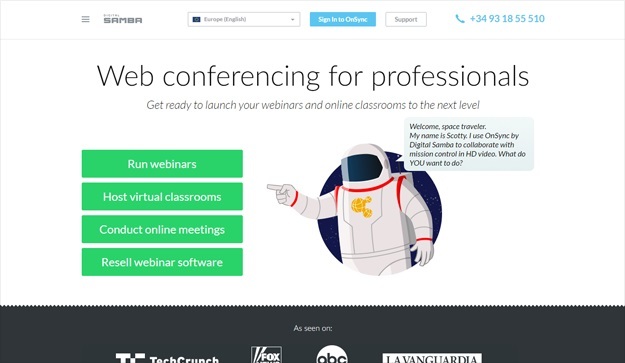 These are the top 5 best virtual classroom tools on the market right now. 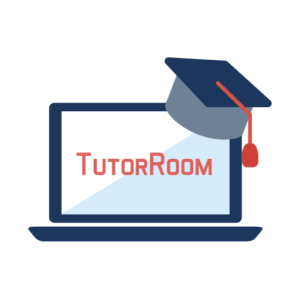 Whether you choose Tutorroom, Electa Live, Ready Talk, Digital Samba or Moodle as a learner or tutor. One thing is clear; you will get value. Do note, however, that while some of this software is paid, the majority are completely free. So it will be up to you to decide which one is best for you between a free or a paid virtual learning platform. Your style is unique in comparison to other people I have read stuff from. Many thanks for posting when you have the opportunity, Guess I’ll just bookmark this site.